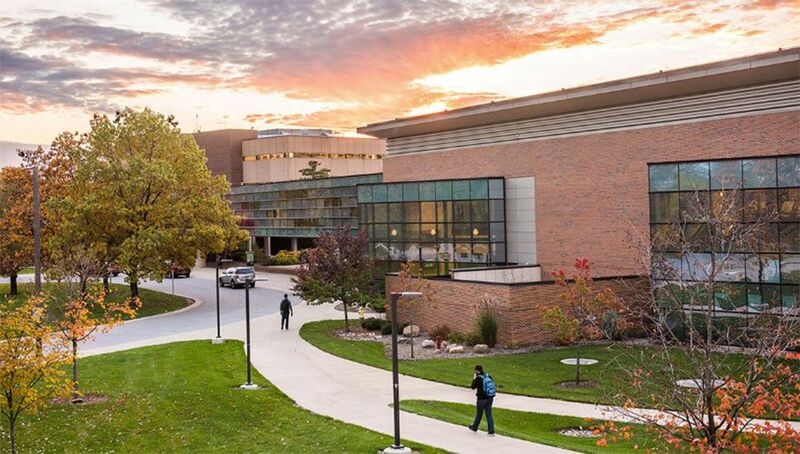 Purdue University Fort Wayne has been designated a 2019–2020 Military Friendly School by VIQTORY, publisher of G.I. Jobs magazine, for the 10th year in a row. The designation of Military Friendly is the standard that measures an organization’s commitment, effort, and success in creating sustainable and meaningful benefit for the military community. Earning Military Friendly status every year since 2010, Purdue Fort Wayne offers a full resource center that provides education and assistance with applications for benefits, changes in status or enrollment, referrals for tutoring, counseling, and help with issues involving financial aid, admissions, bursar, and other administrative units on campus. VIQTORY determines Military Friendly designations and awards through public data sources, student veterans, and responses to proprietary, data-driven surveys from participating institutions. For more information, visit Purdue's website.